Delta Chat is like #Telegram or #Whatsapp but without the tracking or central control. Check out our GDPR compliancy statement. #DeltaChat has no own servers but uses the most massive and diverse open messaging system ever: the existing #e-mail #server #network. Chat with anyone if you know their e-mail address, no need for them to install DeltaChat! All you need is a standard e-mail #account. 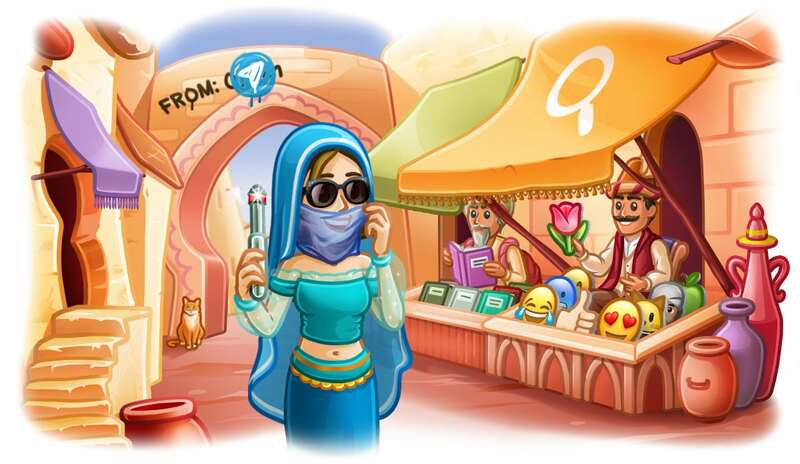 3 Millionen neue User bei #Telegram in den letzten 24 Stunden.